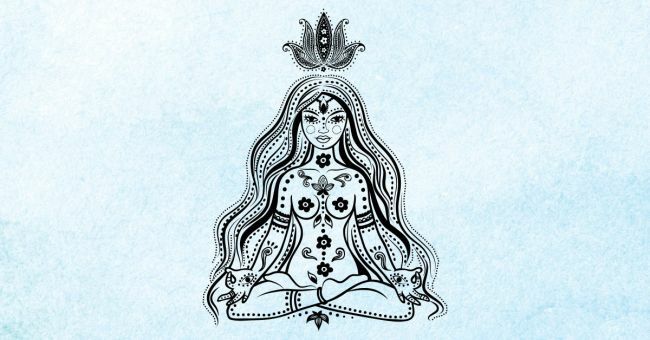 Description: This Mother’s Day, join us in nurturing and exploring the Divine Feminine thru Yoga (the hatha and kundalini yoga offered will be beginner friendly), Breath, Movement, Mudras, Chanting, Meditation, & journaling. This workshop will be perfect as a gift to yourself or a mother in your life as it will be like a mini-retreat, allowing women of all walks of life to get away from the usual demands of life and connect as a circle of strong women. With Ruby drawing from the tradition of kundalini yoga and her collection of sound healing instruments, this workshop will give you an experience you’ll be able to draw from for months to come. Delicious tea and treats will be served. Please bring an item to put on the altar to absorb energy and intention and a journal if desired.